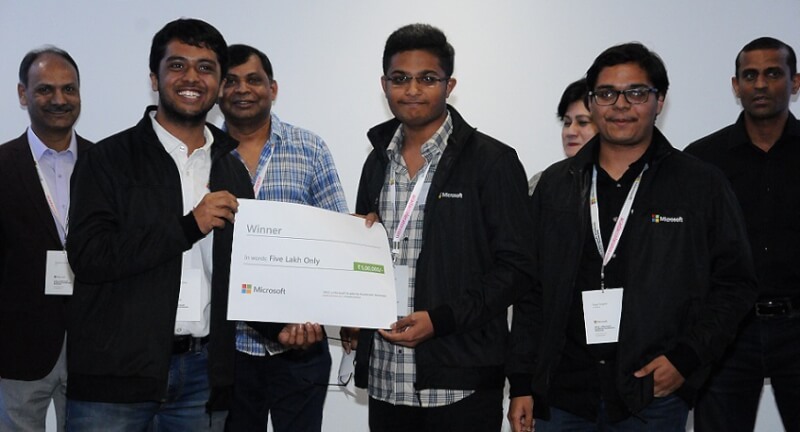 IIT Madras wins Microsoft Challenge Organized by Microsoft Academia! Recently, in a Microsoft challenge organized by Microsoft Academia in Bengaluru, IIT Madras won the challenge with their drone to manage the situation of disaster. The challenge was based on the theme “to build state of the art technology to predict or manage natural disasters better.” The other two ranks were also bagged by IITs of Jodhpur and Guwahati. 1 IIT Madras ranked first in Microsoft challenge!!! 2 Runner-up in the challenge were also IITians!!! 3 Chitra Sood, Director of Business Management, Microsoft India praised India!!! IIT Madras ranked first in Microsoft challenge!!! 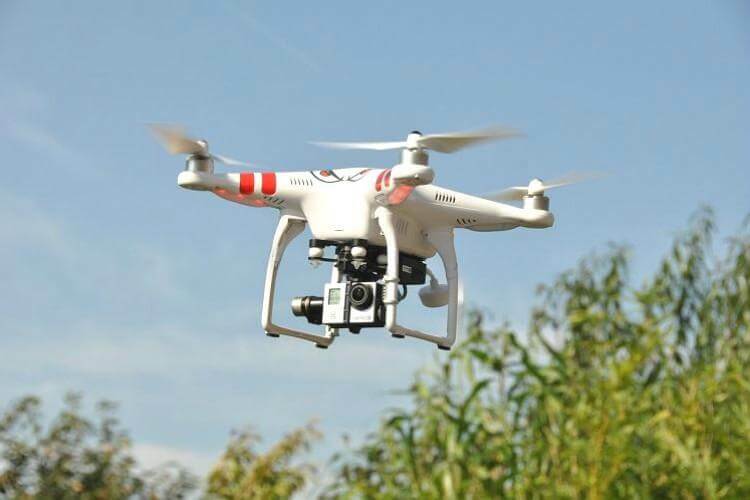 IIT Madras designed a drone based on artificial intelligence that would tell the rescue operators the precise and exact location of the people who are struck while the disaster or calamity. 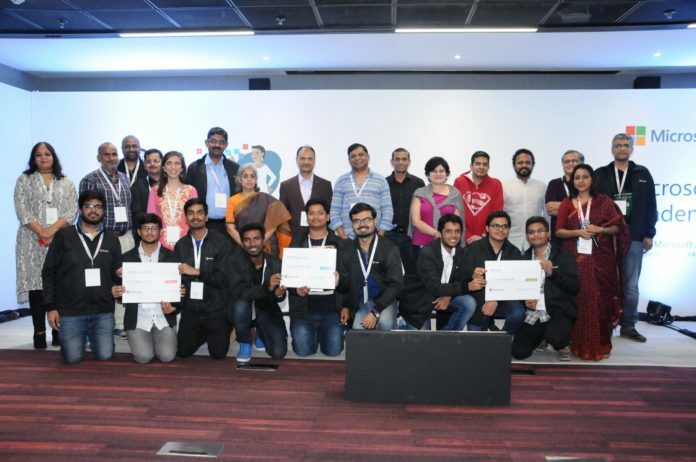 This emerged as the winner of the Microsoft challenge organized by Microsoft Academia Accelerator programme. They were awarded a sum total of Rs. 5 lakh by Microsoft. Runner-up in the challenge were also IITians!!! Even the runner up for this Microsoft challenge were from IITs of Jodhpur and Guwahati. The team from Guwahati designed a mixed-reality app that would make basic communication and navigation for rescue teams quite easy and this app made IIT Guwahati the runner-up. The 3rd position was won by the students of IIT Jodhpur who designed an Internet Of Things based solution which could take precautionary measures if it detects a disaster or calamity kind of situation. The teams were rewarded prize worth Rs.3 lakhs and Rs. 1 lakhs, respectively. Chitra Sood, Director of Business Management, Microsoft India praised India!!! Chitra Sood, the Director of Business Management, Microsoft India praised the winners and said that India has a great potential for A.I.-based technology. Microsoft also encourages Indian students to work on these ideas. The winners would also get technical support along with $5,000 to work on their designs further. This is truly a great achievement for India. We congratulate all the winners and hope them to succeed more and take India to glory in the field of technology. Previous articleFree Internet Still A Dream for the Poor?